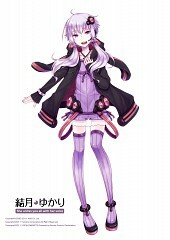 813 anime images in gallery. 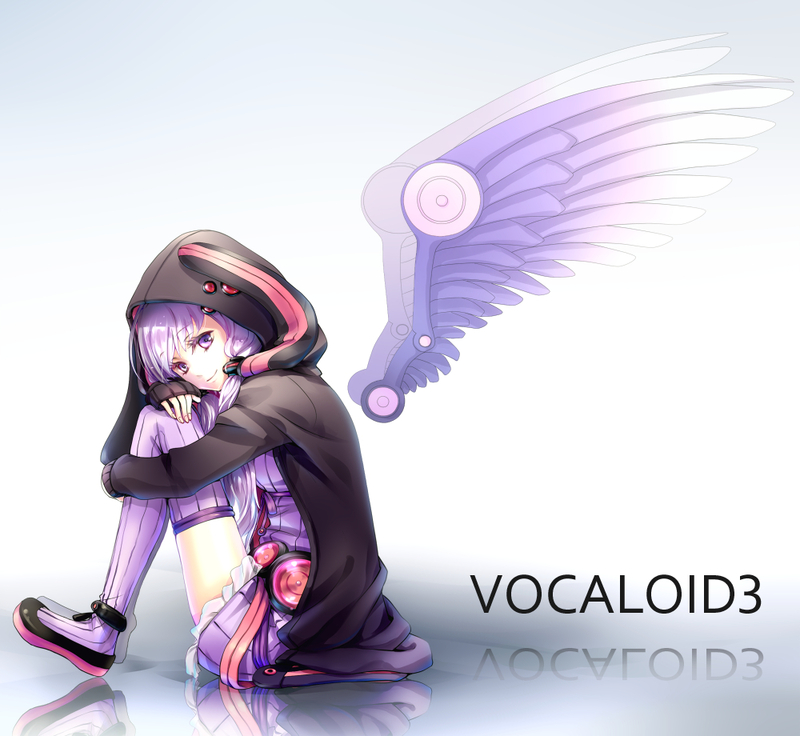 Tagged under VOCALOID, Voiceroid, Yuzuki (Meta) and V3. 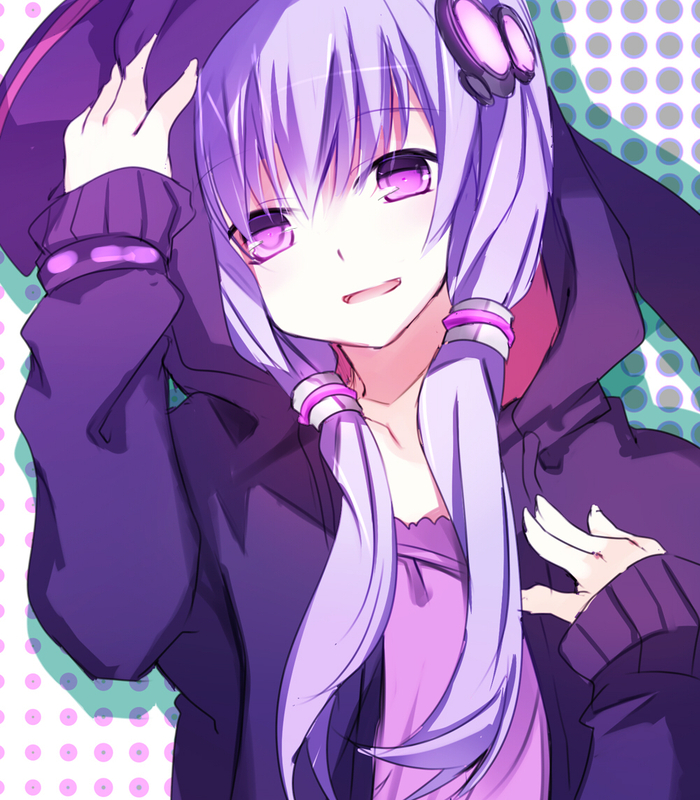 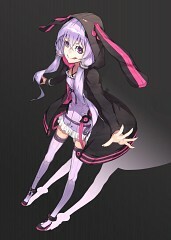 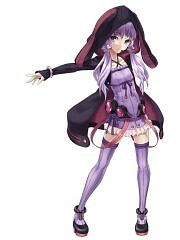 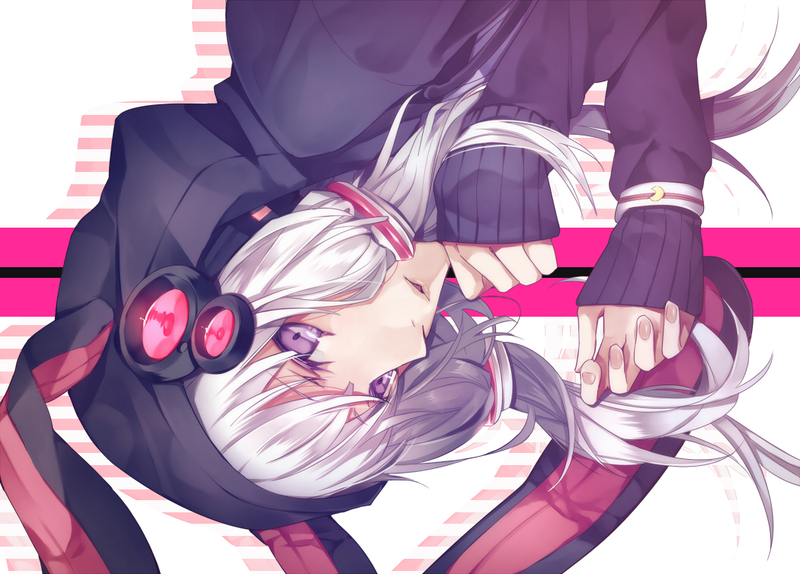 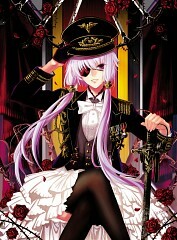 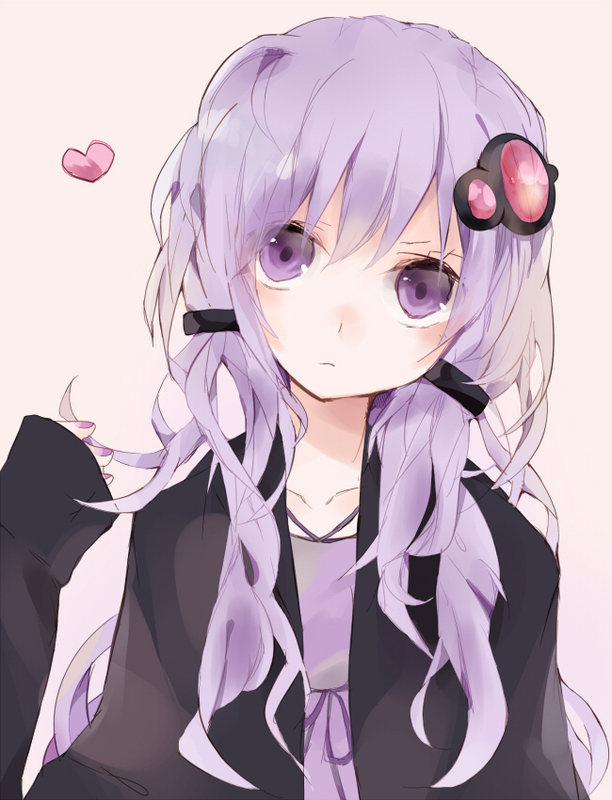 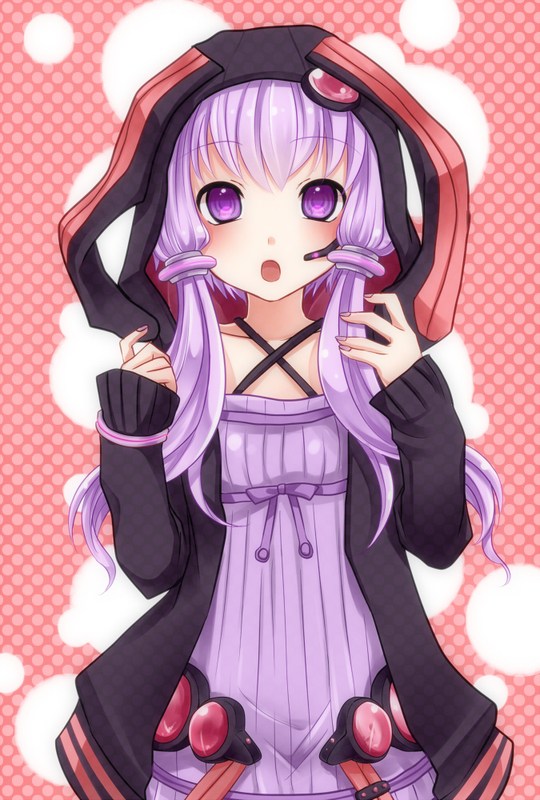 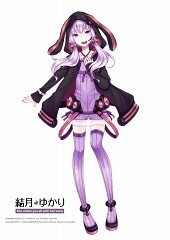 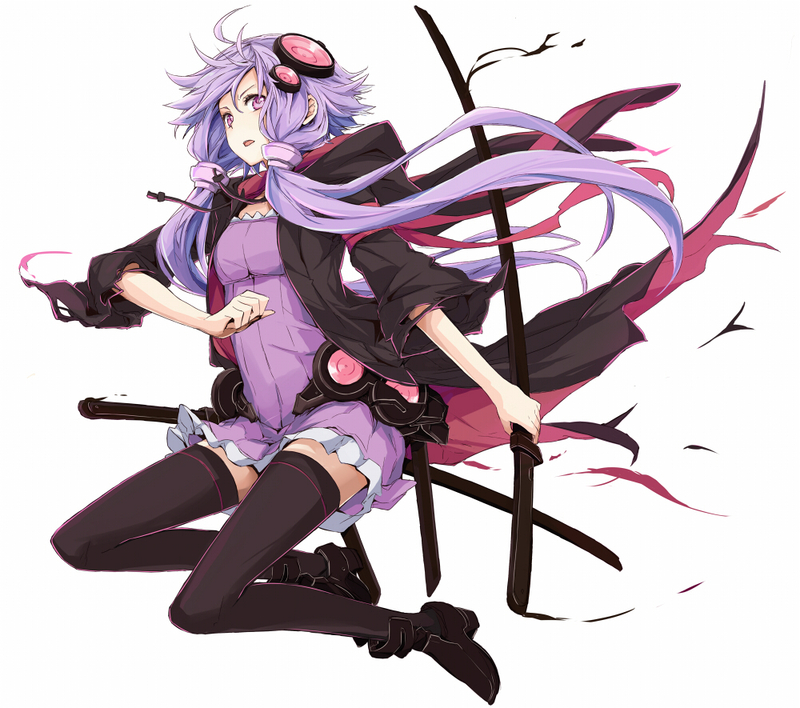 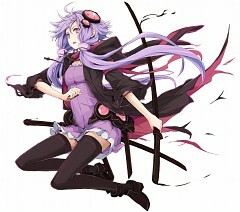 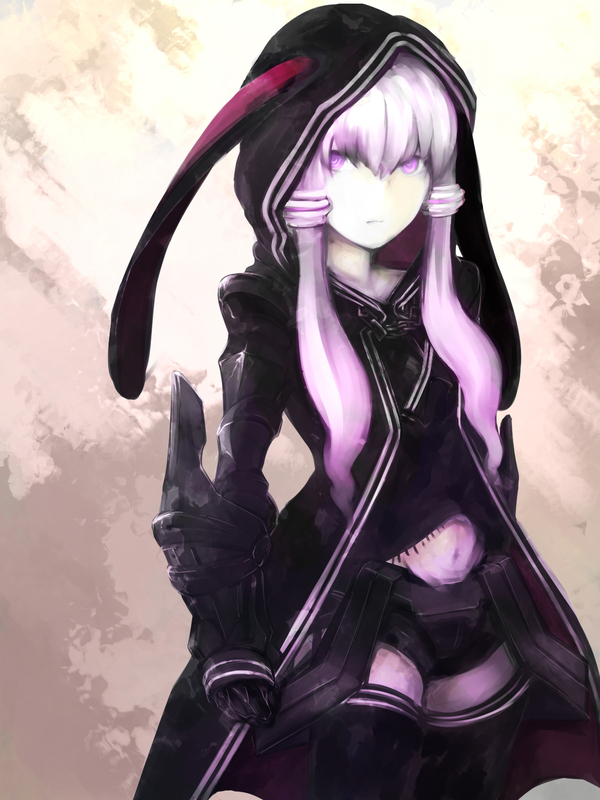 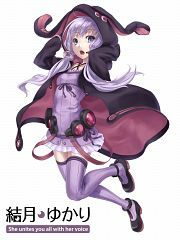 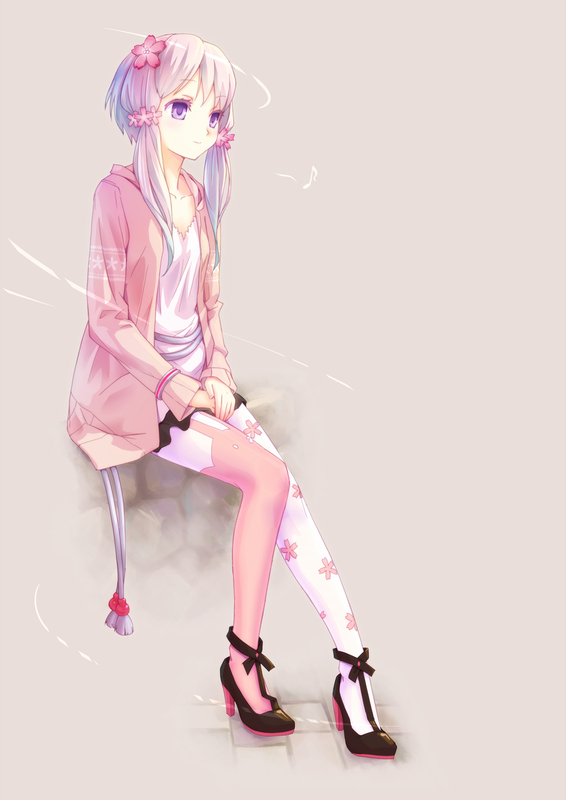 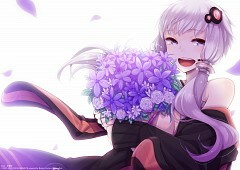 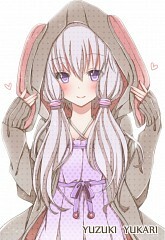 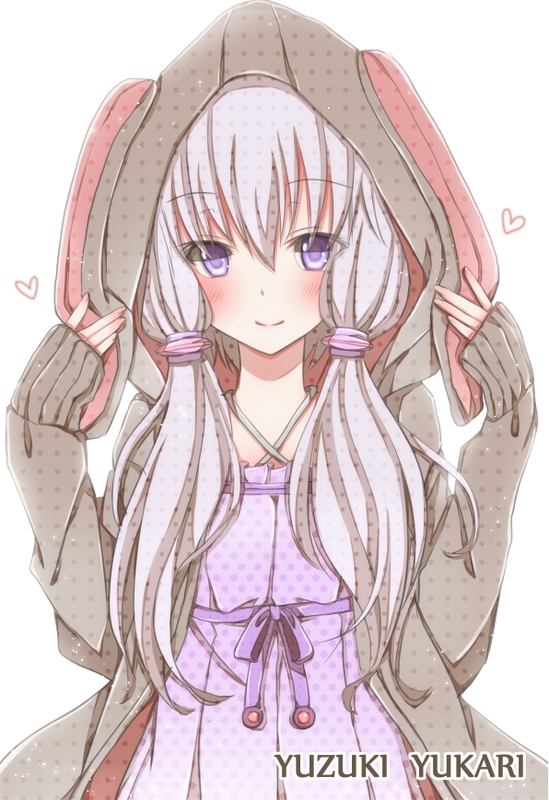 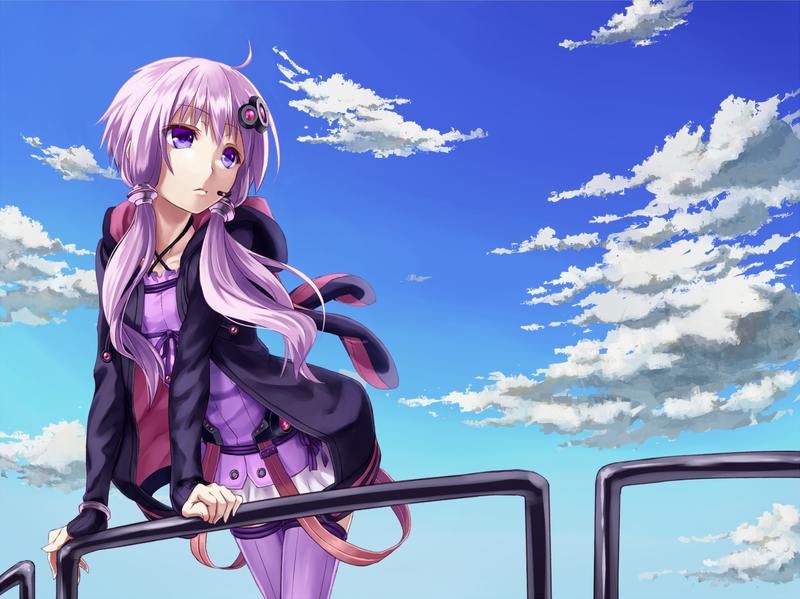 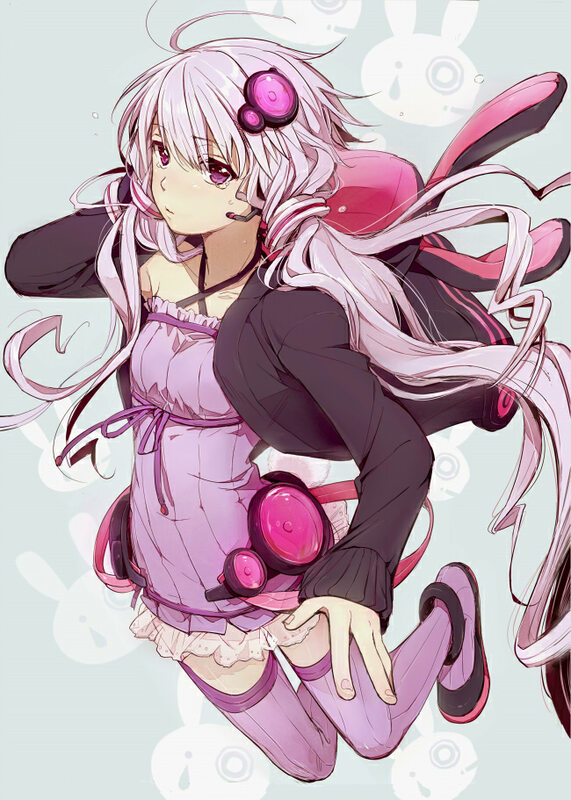 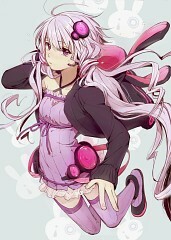 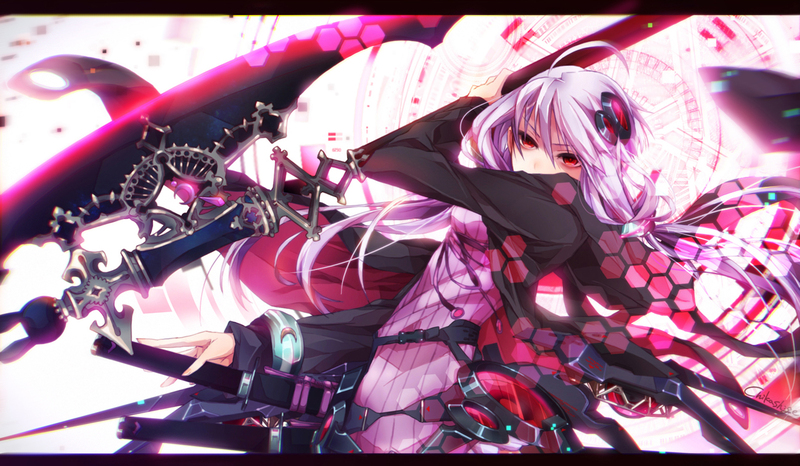 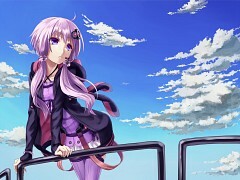 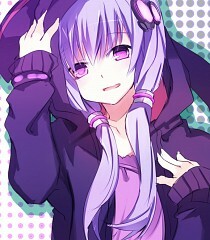 Yuzuki Yukari is a young Japanese female character who is not only sold as a Voiceroid+ product but also Vocaloid 3. Both her products where released on the 22nd of December 2011. 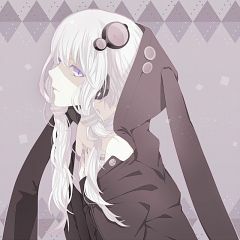 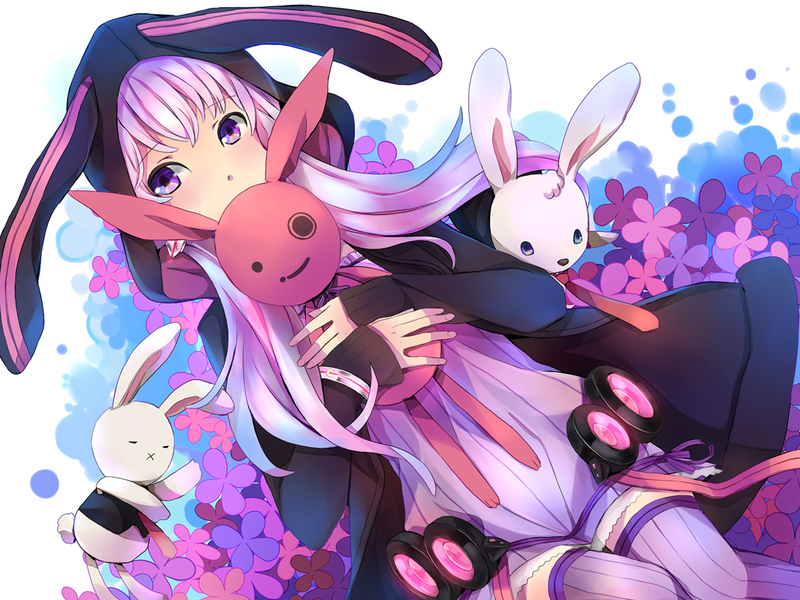 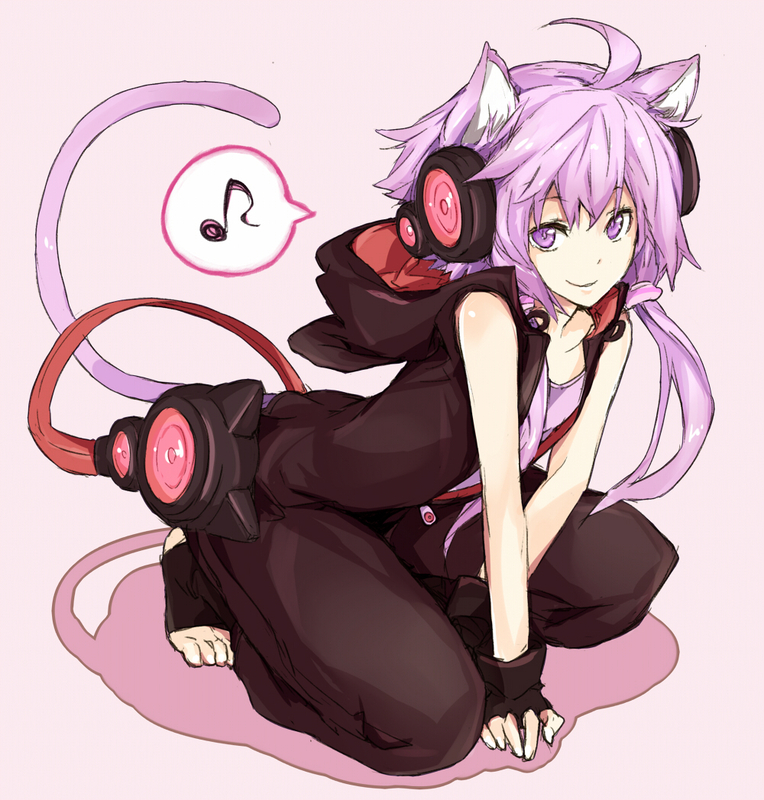 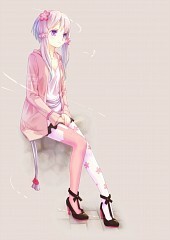 She is the first Vocaloid developed for Vocaloid3 by AH-Software and vocalomakets. 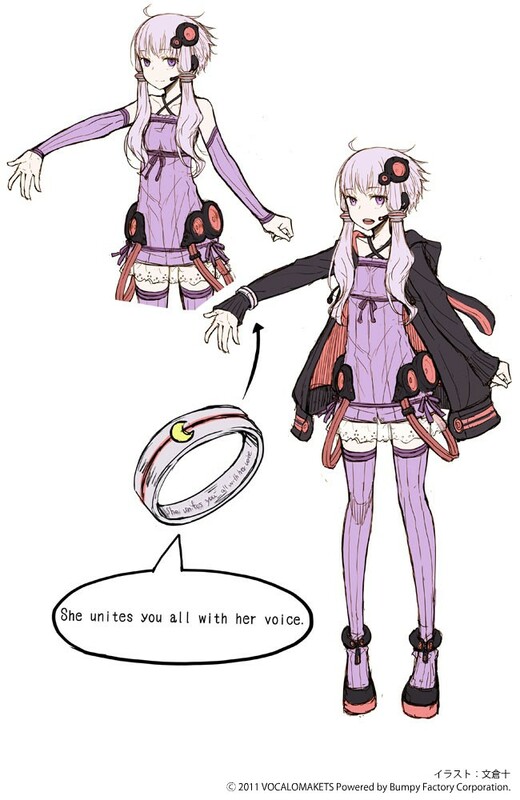 Her name means "She unites you all with her voice". She was designed by Jū Ayakura, the illustrator for the popular light novel Spice and Wolf.